Looking for tracts, children’s assembly resources or sketchboarding ideas for your evangelism work? 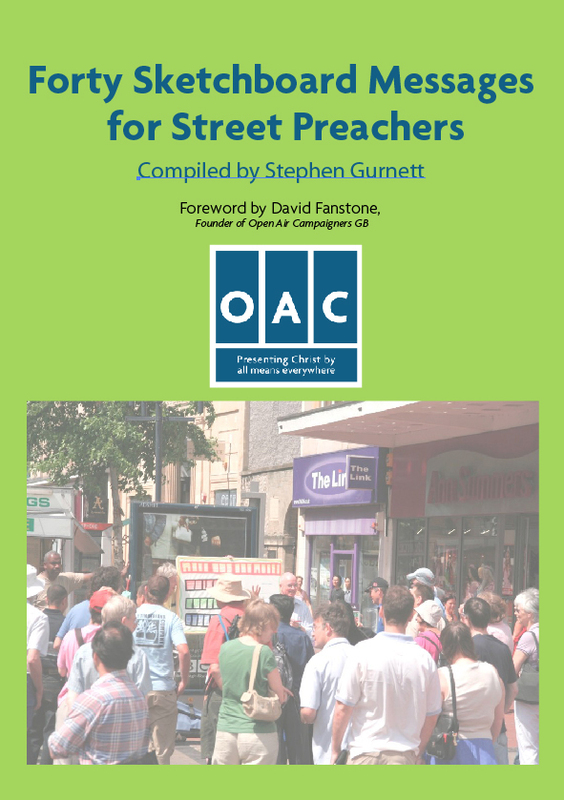 Our literature is all original to OAC and comes with the benefit of our years of experience on the streets and in schools. 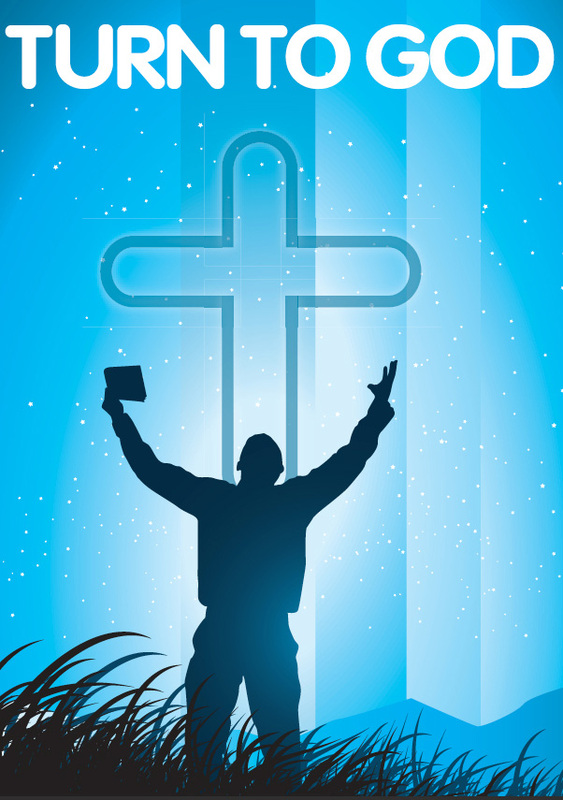 A pack of 100 evangelism tracts for adults, providing a simple illustration of the path to salvation. Used extensively to great effect, they’re a ‘must-have’ for the evangelist’s resources toolbox. A pack of 100 tracts for giving away. 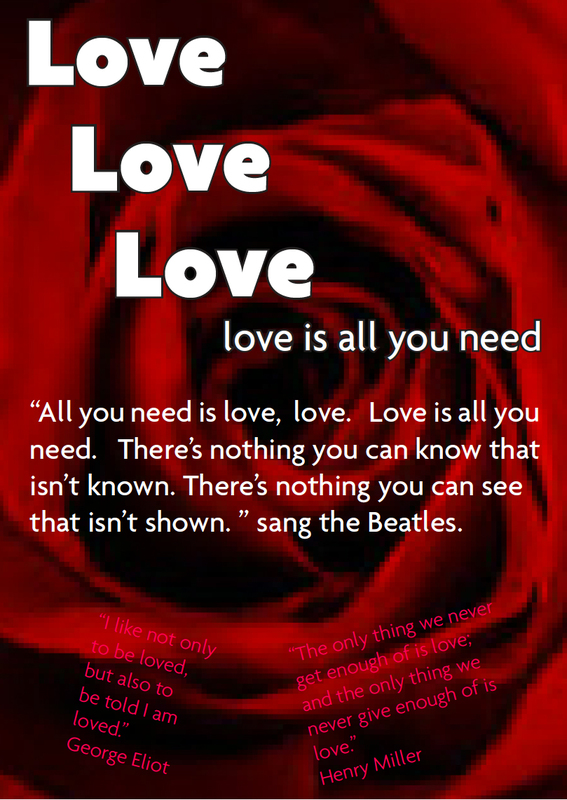 Love is the theme, not only of pop songs but of the Bible and the Christian message. This leaflet talks about God’s love and how we can experience it. a PDF on CD or as a digital download. 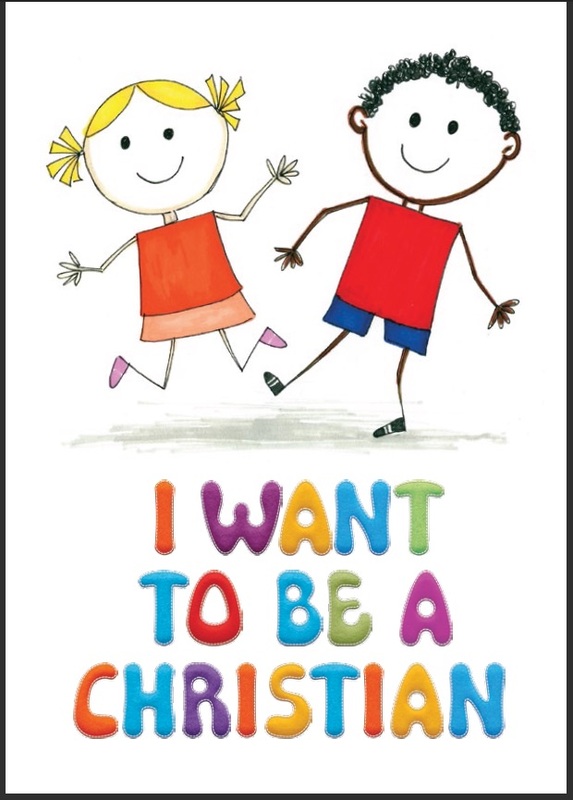 An eight page booklet aimed at Primary School aged children that talks about God’s love for us, that he a plan for our lives and wants us to be His friends. It covers the work of Jesus, how we can become Christians and gives advice on what to do next. 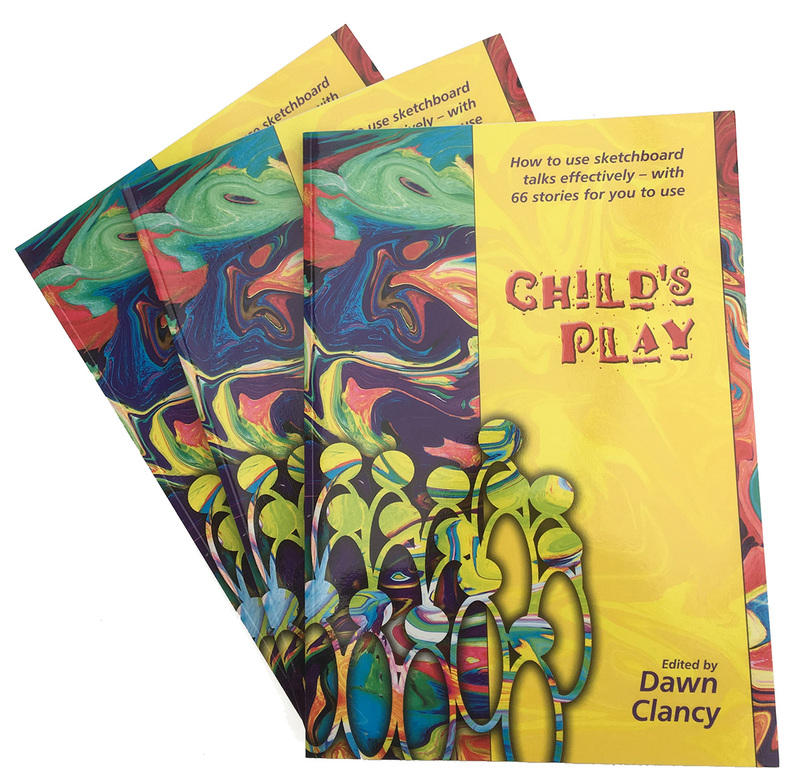 Written by OAC’s own evangelist Dawn Getley, Child’s Play is a resource book of sketchboard stories covering most of the New Testament and most major Christian themes. The 66 stories are designed to be used by anyone in a children’s club setting, and assume little or no Bible knowledge among the audience. Most include a call to respond and so are not suitable for use in schools. There is a section on how to paint the pictures, and full-colour illustrations of each story to help you. "A master stroke. These well-honed Bible stories are excellent: faithful to the text and fun for children to hear. I'm still hoping for Volume 2!" Revd Paul Kingman, vicar, Christ Church, Stone.